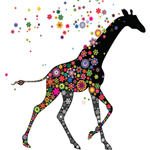 Located in Boulder, CO, High Plains Research develops proprietary solutions in grow methodology and extraction processing, and create new products for the cannabis industry. The company has examined and re-designed outdated and obsolete elements of production, eliminated inefficient processes, and created new standards for the modern cannabis grower. These include new designs in solvent and solvent-less extraction processes, automated production capacity and filling, and individualized branding tailored to specific cannabis retail products and markets. VaporFi is a wholly owned subsidiary of International Vapor Group, Inc. and we’re on a mission to change the way you smoke. VaporFi Stores and this website cater to a wide range of vapers, from those curious about ditching tobacco to those advanced techy vapers who are the true hobbyists. 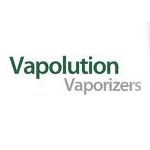 The Vapolution 2.0 Hands Free Vaporizer is the flagship vaporizer from Vapolution. It features a glass heating element, providing for some of the cleanest and most efficient aromatherapy. 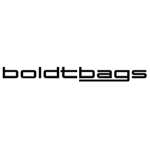 Boldtbags was founded towards the end of 2011 in Humboldt County, hence the name. They offer a number of products to be used for extraction purposes, including micron-screen hash bags and cones. The backs of Boldtbags are made of non-plastic coasted nylon and their screens have reinforced grommets for added durability.